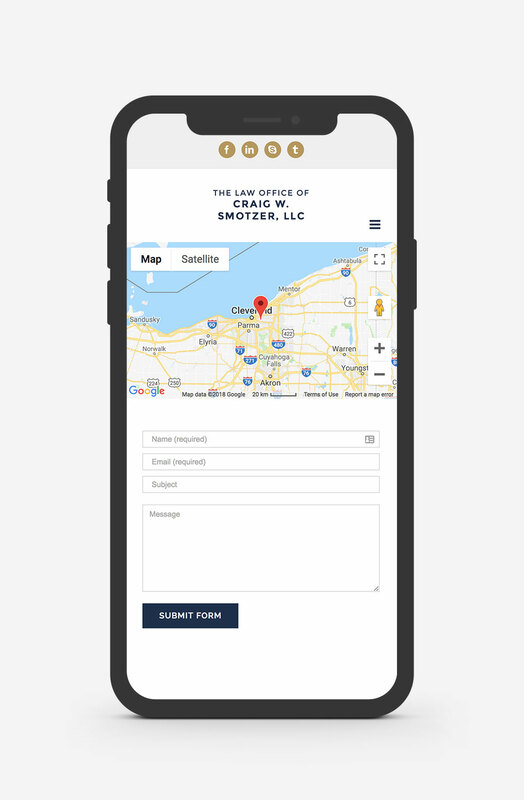 Craig of Smotzer Law is a Cleveland-based attorney specializing in a variety of practice areas. 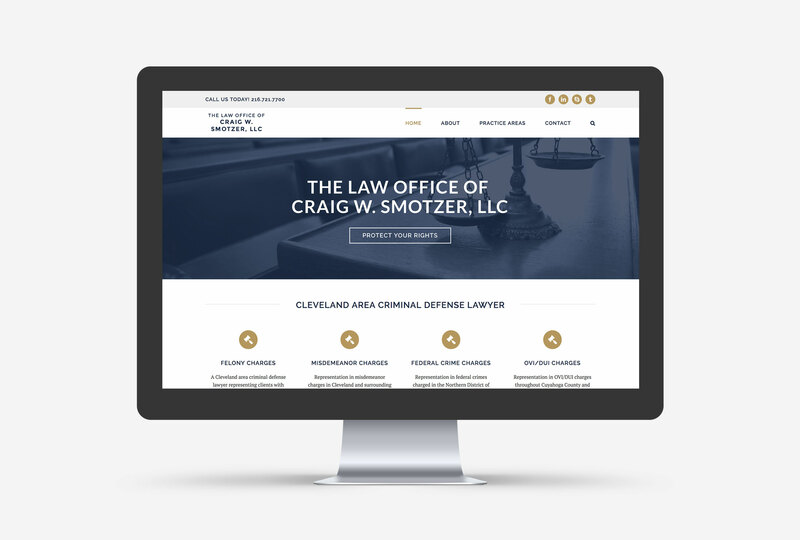 Craig approached me seeking an upgrade to his existing website: his old platform was not easily updatable, it had a lot of unnecessary content, and he was looking for a more modern look. 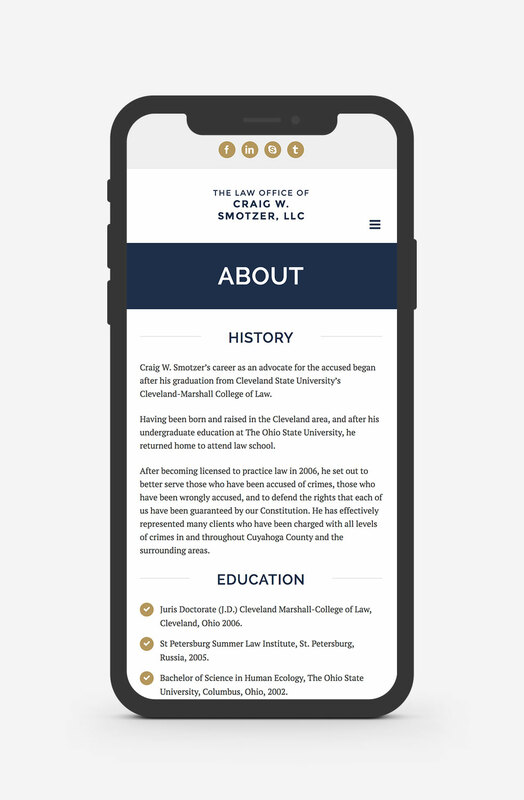 The result is a minimal WordPress website with a few core pages that can easily be expanded upon as Craig grows his practice.